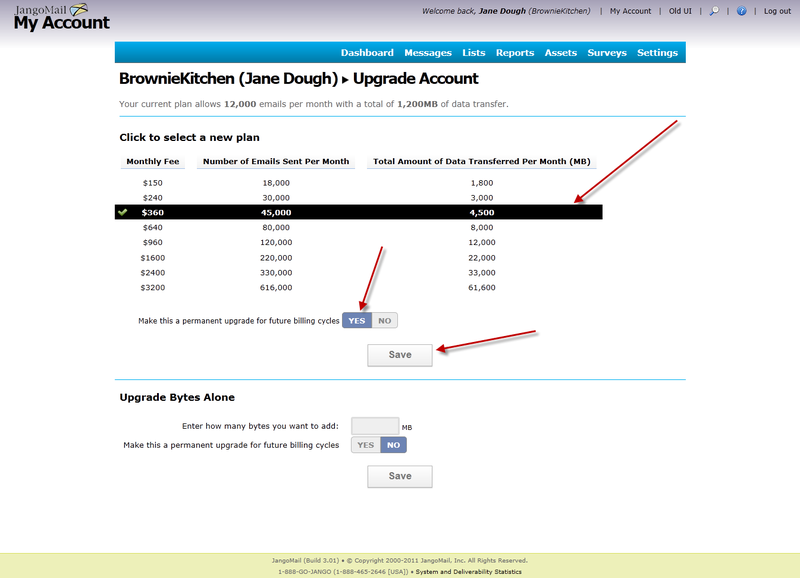 We've made it dead simple to upgrade your account. 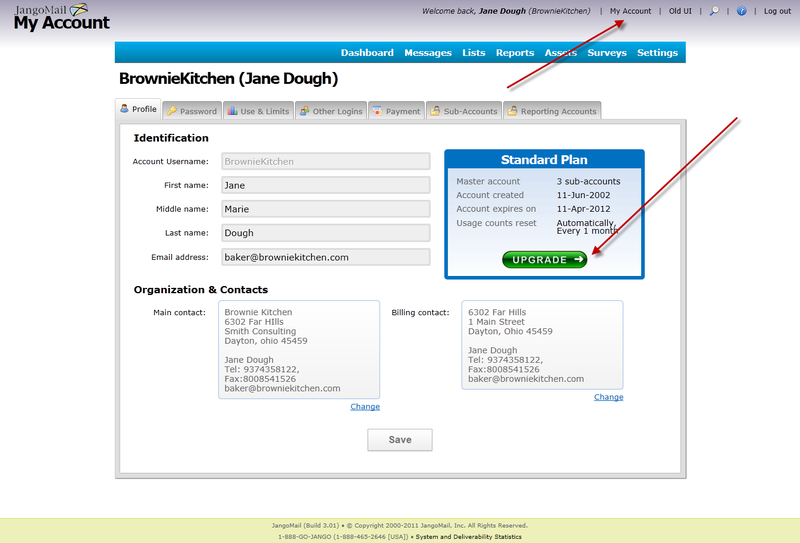 In the past, if you were a trusted user with a sending history with JangoMail, you had the ability to upgrade your account by yourself through the UI. If you didn't have an established sending history, you had to contact Support, type out a message to request an account upgrade, and then wait for your support ticket to be answered. This was a cumbersome and frustrating process for users that needed to send more emails instantly. 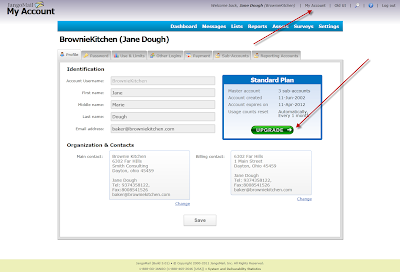 Now, all users, regardless of sending history, can upgrade their account on their own through the UI. 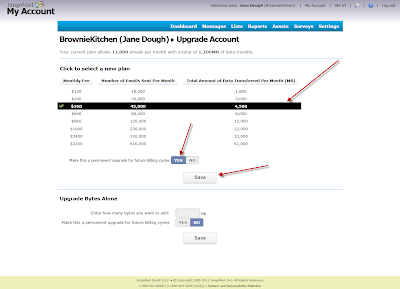 If you're a trusted user, then your account upgrade will take effect instantly. If you're not a trusted user, then you can still use the upgrade process in the UI, but your upgrade request will be reviewed by a support team member before taking effect. The review process will only take a few minutes, requests are monitored 24x7.